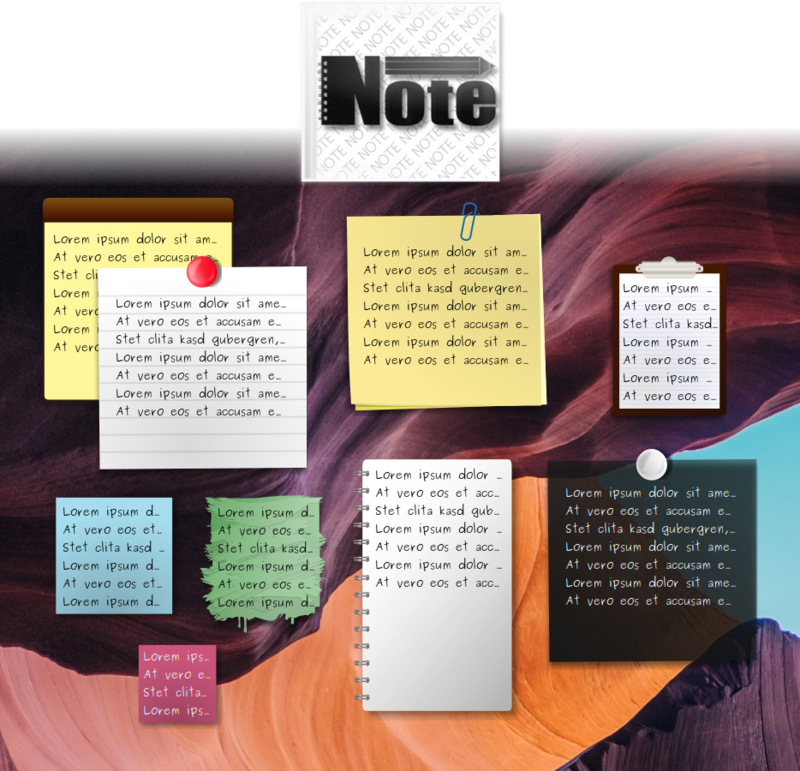 A desklet to display notes including various themes. clutch, thanks! really helps. a click/drag lock would be a nice feature! where are the files for desklets stored anyways? Nice, it would be nice if we could use markdown to format the note. Graphical backgrounds are useless for me. Like it! But it's not scalable. The background will just repeating when resizing. Thanks! This is fixed in v1.1, the .svg background is now scaled correctly.